I found your listing on AgentMarketing. 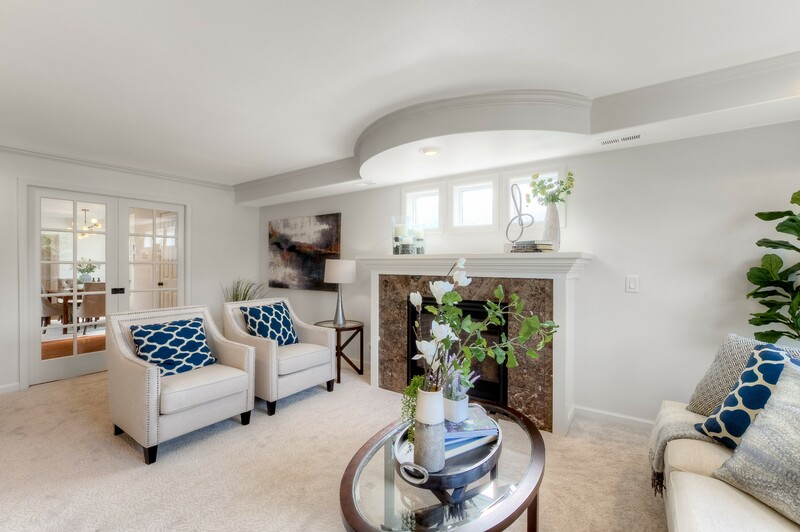 Please send me more information about 1209 Northeast 92nd Street in Seattle as soon as possible. 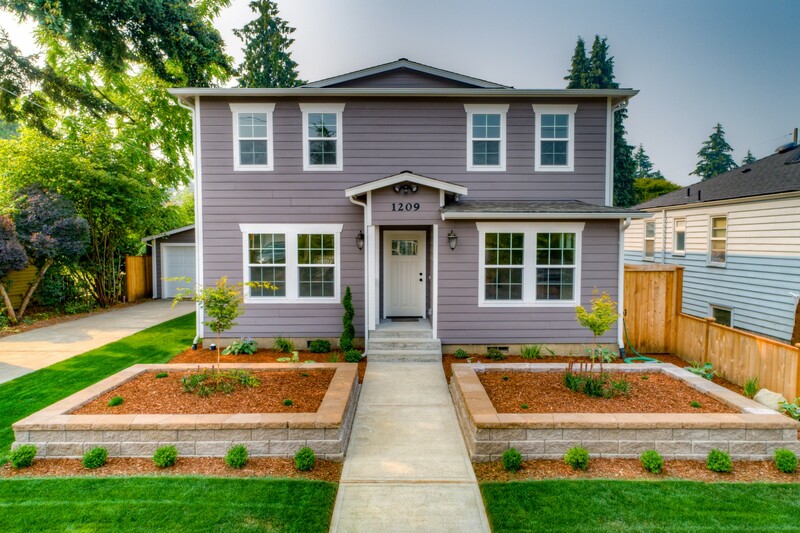 Let your senses fall in love with this newly-built and elegant Craftsman home. 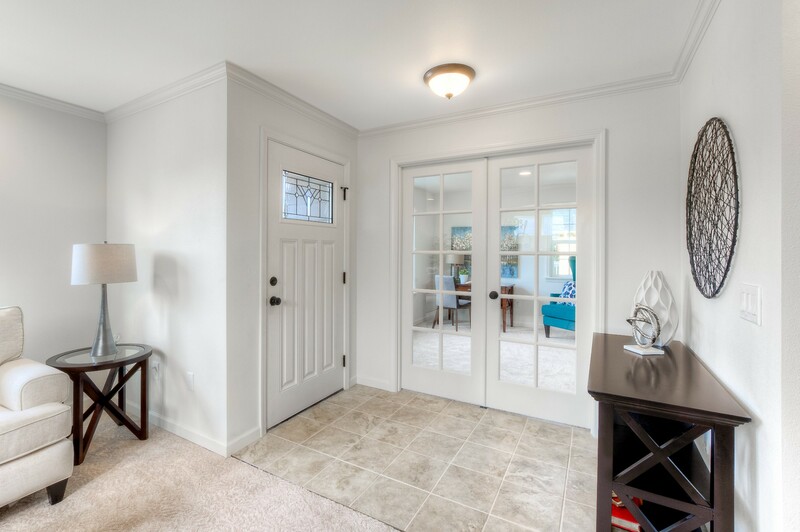 On the main level is the living room, office, multi-purpose room, guest room, 1-1/2 baths, dining room, and a stunning kitchen with granite countertops, stainless steel appliances, eating bar, and large walk-in pantry. Upstairs offers the Master suite, 2 bedrooms, a full bath, and laundry room. 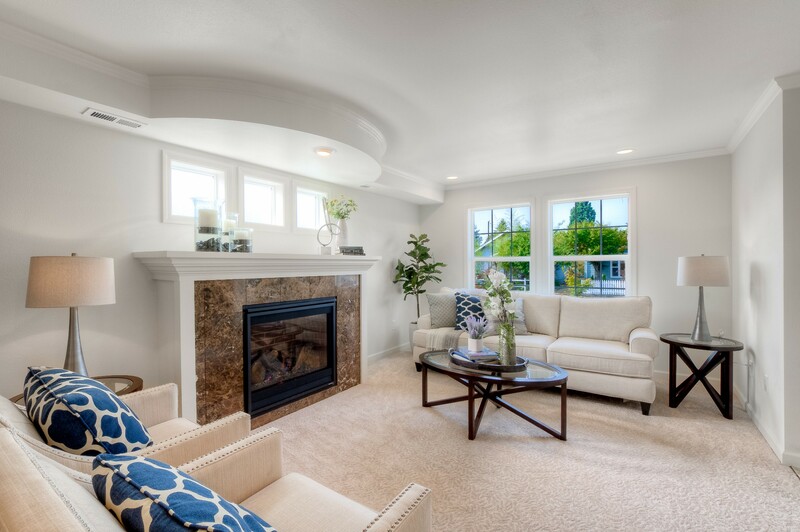 Master suite boasts a cozy fireplace, huge walk-in closet, and gorgeous 5-piece bath. 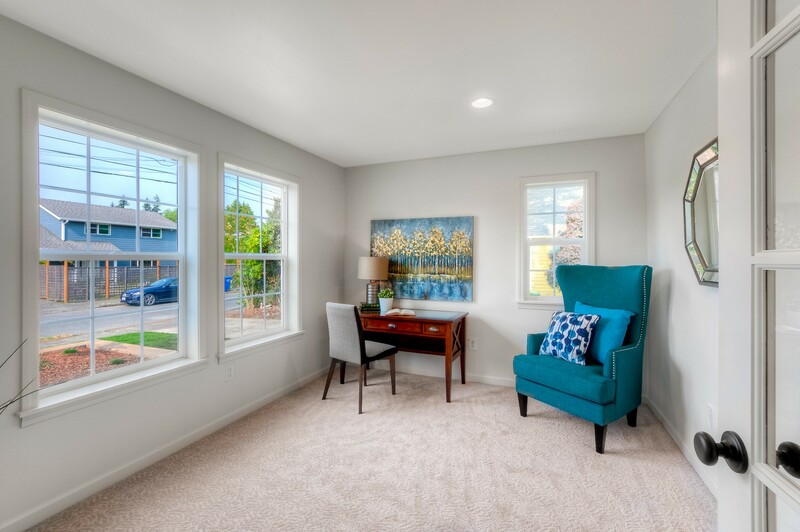 Close-in lot - Situated just 1 block to local bus lines and minutes to I-5, UW, Northgate, and NW Hospital.